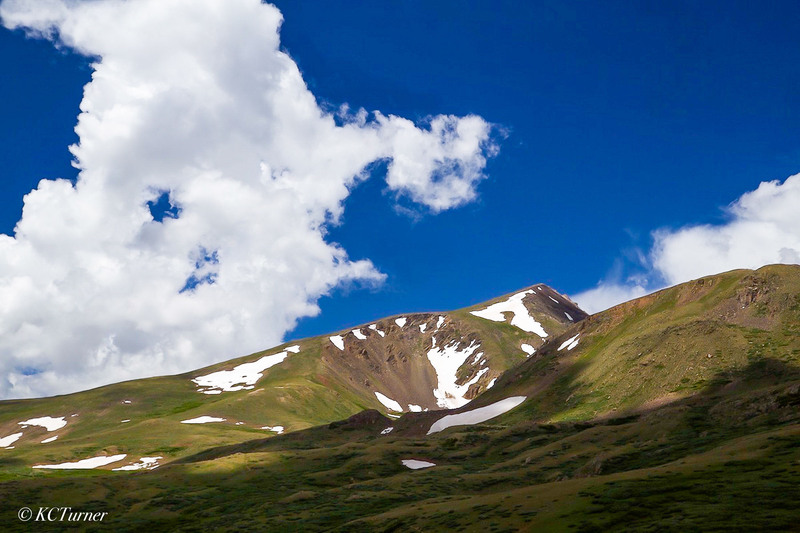 This uplifting shot captured on Boreas Pass near Breckeinridge, Colorado is one of my favorite landscape photographs. The entire area is teaming with photo opportunities begging to be rendered photographically. Photo © copyright by K.C. Turner.